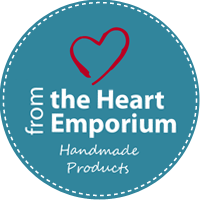 Today I would love to share a very special project I worked on! Hanna (Slezackova) contacted me a few months ago and asked me to work on the identity of her new business venture. She realised a gap in the market when trying to shop for her pregnant best friend who always looked fabulous and always with her own unique style. She felt the maternity wear on the market was not up to scratch so turned in desperation to clothes that were not necessarily made for pregnant women but could work. 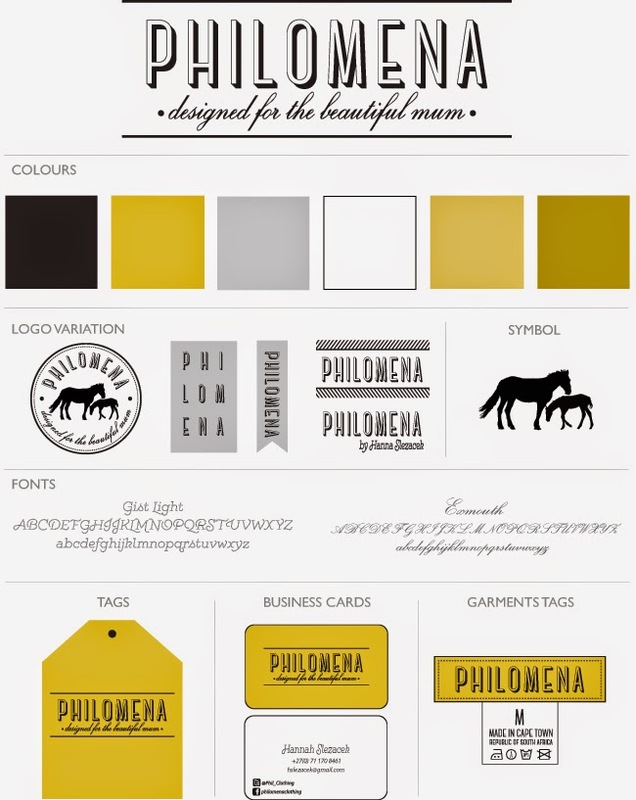 That's when she decided to create Philomena, a designer clothing brand that carefully crafts garments to be worn before, during and after pregnancy for women who do not wish to compromise on style. 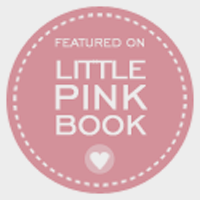 In Hanna's own words: "My inspiration came from my best friend Amira Quinlan, as well as people like Victoria Beckham, both of whom always looked fabulous during pregnancy with draping fabrics or short tunic dresses. I spent a lot of time looking for the right fabrics to compliment the designs. Maternity wear tends to use alot of lycra which gives it a very one dimensional casual look. I wanted to design a range that was still comfortable but also equally as stylish. 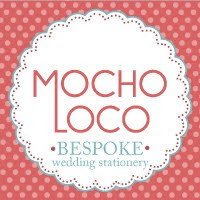 I realised that meant I must do all the work for my client, she doesn't have to think about it, she knows when she puts on a Philomena piece she can go to a wedding, a cocktail party, a lunch or a walk on the promenade!" 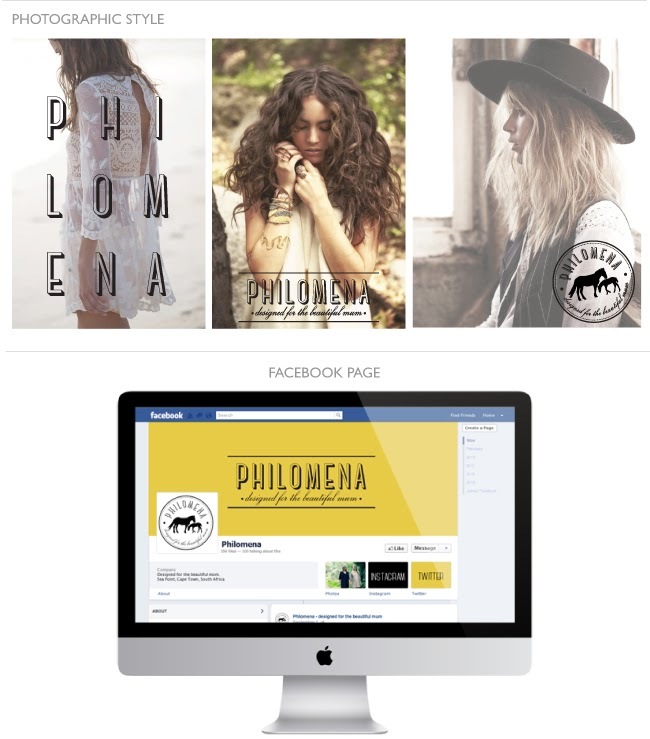 Some of the branding elements I created for Philomena include logo design, business cards, garments tags and social media elements.